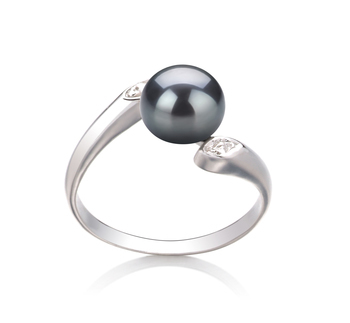 All women should own at least one kind of Freshwater pearl ring as they really are the perfect symbol of elegance and sophistication. 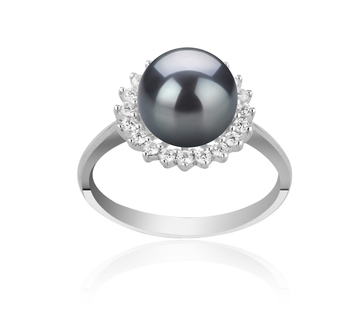 Have a look at our collection of Black Freshwater pearl rings and use the following tips in order to help you choose the perfect one for you. 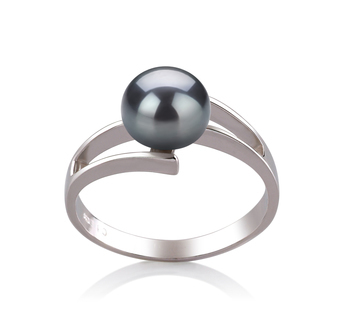 These types of pearl rings are very versatile and you will find that it easy to pair them with nearly every outfit you have in your wardrobe. 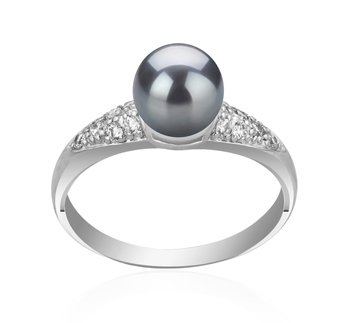 But, choosing the right size pearl is a very important step that you will need to take when it comes to choosing which ring to buy as it also helps to emphasize certain aspects of your personality when being worn. 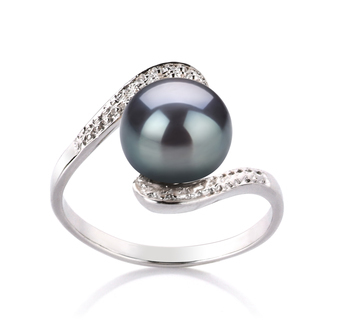 These delicate little pearls are perfect for being worn by women who have a certain gracefulness about them and pay close attention to even the smallest of details. 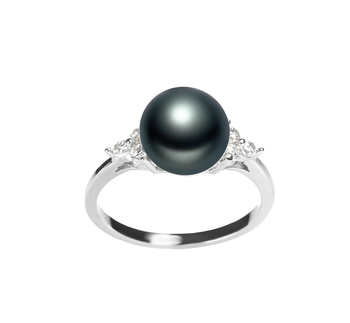 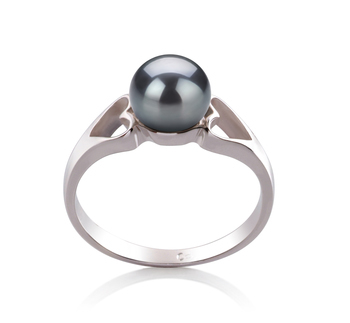 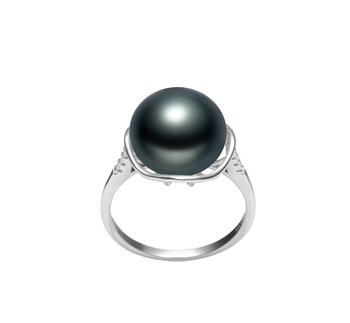 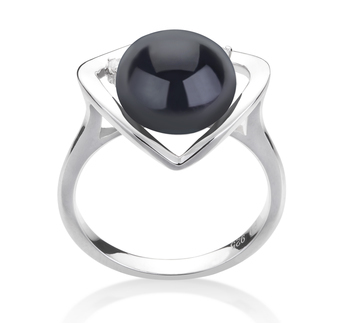 One of our Black Freshwater pearl rings with pearls of this size in their design would suit such a woman perfectly. 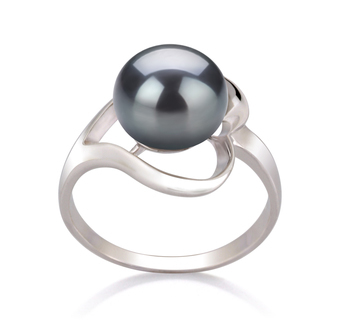 These medium-sized pearls are the perfect choice if you are a woman who finds it easy to adapt to various different situations that may arise. 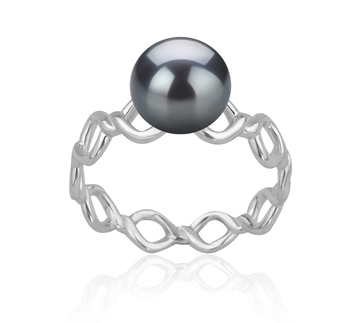 This versatile jewelry will enable you to look perfect no matter the situation that you find yourself faced with. 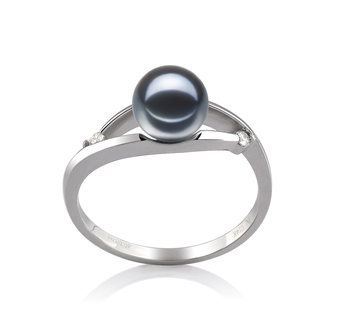 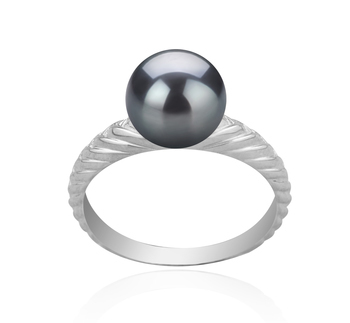 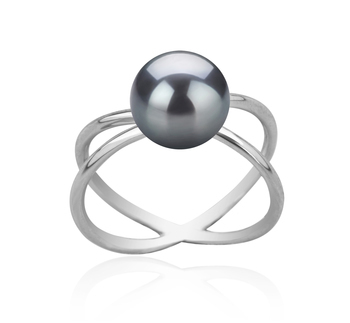 Pearls of this size within a Freshwater black pearl ring makes the perfect piece of statement jewelry. 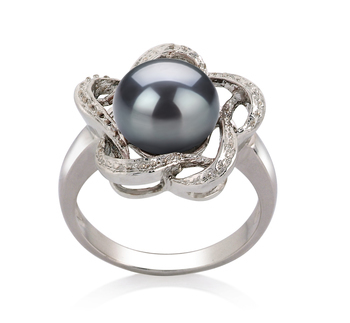 Such a ring will allow you to stand out in the crowd yet will still add certain kind of refinement to your outfit. 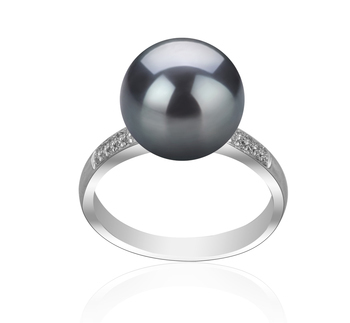 This is why rings containing 11-14mm pearls are the perfect choice if you are an extrovert who loves to be the center of attention at any given time. 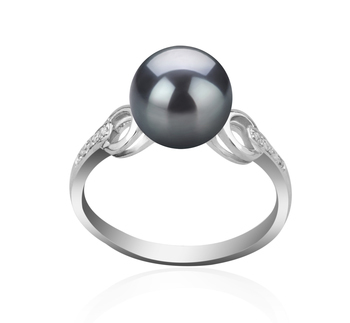 Due to their versatile nature, these pearl rings make the perfect present to give on any given occasion. 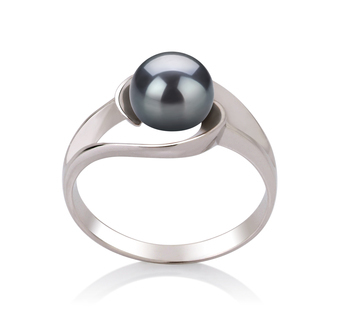 Plus they will add a little more weight to what is already a very important event all because they are such sophisticated pieces of jewelry. 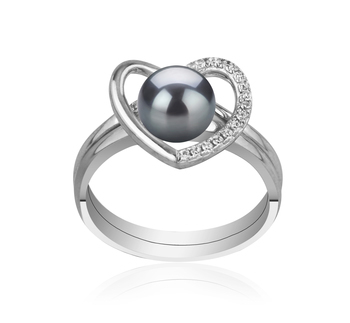 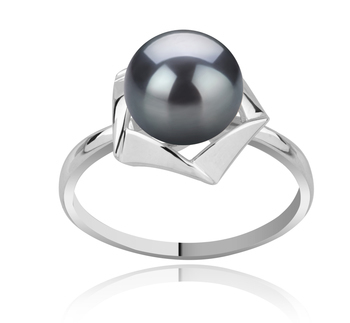 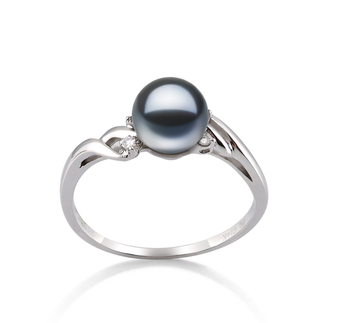 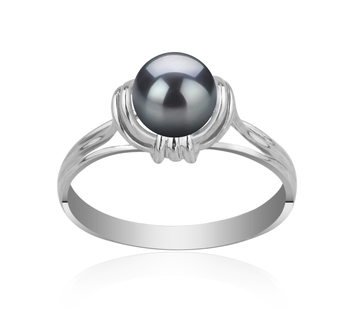 The presenting of one of our Black Freshwater pearl rings to your daughter as she graduates will show you how proud you are of what she has achieved. 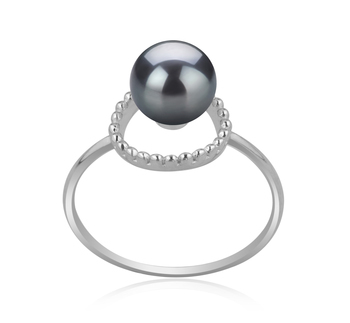 Also, such a ring will clearly help to show how she has grown from a girl into a young woman. 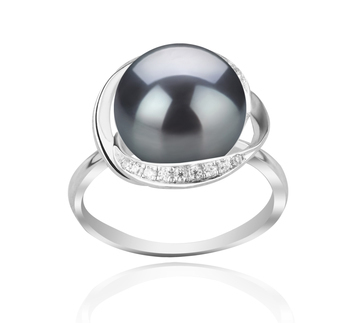 Your wife or mother will be very honored when they see what a wonderful gift you have for them. 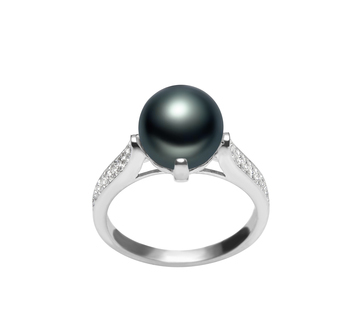 One of our Black Freshwater pearl rings will clearly tell them just how much they mean to you and how much you value them being part of your life. 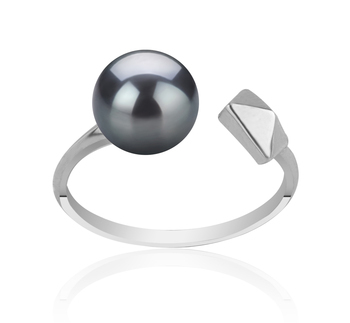 To further show them how much they mean to you, you could always buy a matching set of black Freshwater pearl earrings to go with it.